The V-taper is considered by many to be the pinnacle of physique. 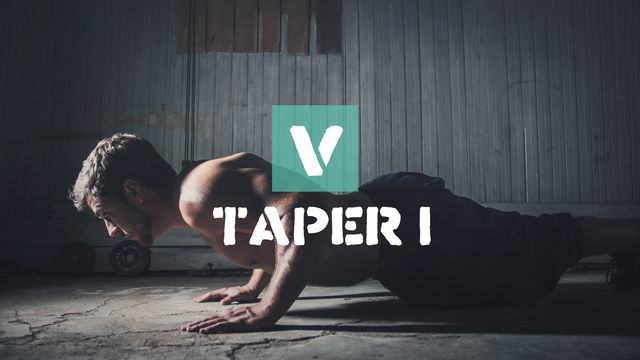 Sure, a lot of people may be fit, lean, or muscular, but the V-taper comprises all of these traits and creates one hard to find, much sought after feature. This casual 2 week program is a few steps in the direction to get you on track for the "V". All you need is a pair of moderate to heavy weighted dumbbells. What are you waiting for?! Get started on the road to your "V"!